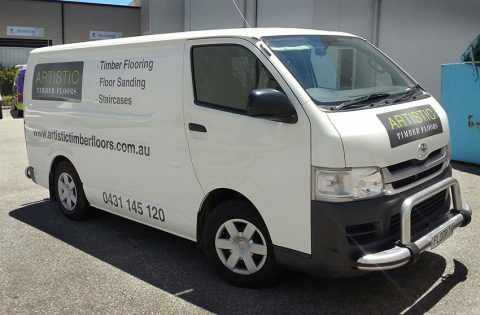 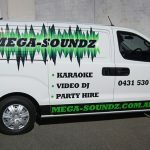 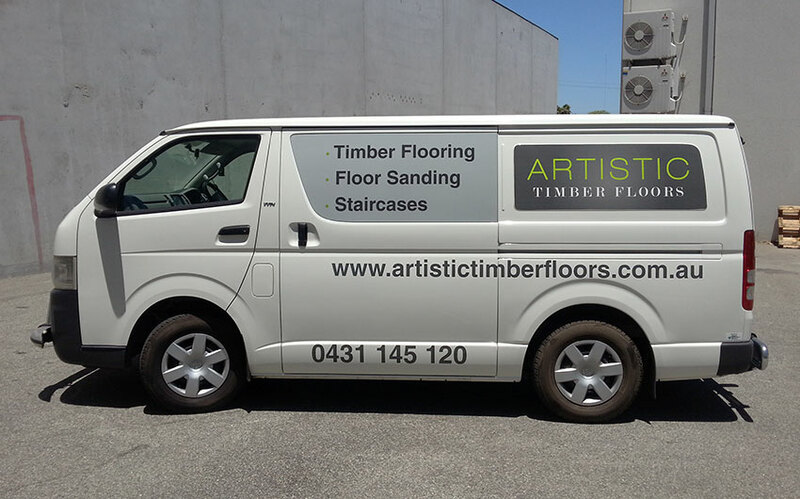 Posts tagged "Work Van Signs Perth"
Perth Graphics Centre was approached to create signage for this Toyota Hiace, using just a logo and a few details. 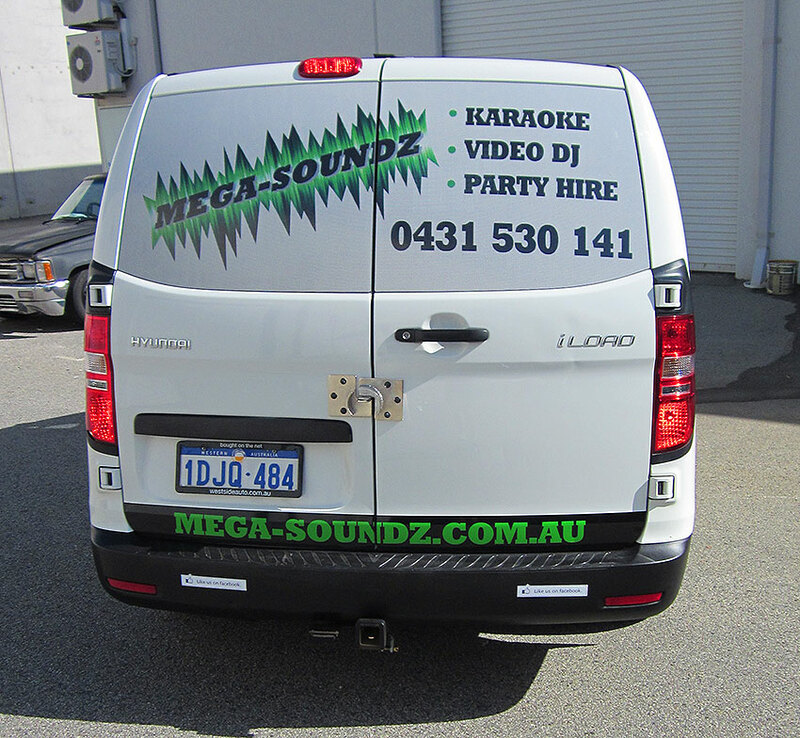 Because the customer wanted to keep things fairly simple, we opted for a one way vision print for the back and side windows, maximising available space for the logo. 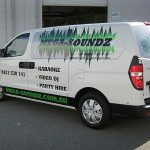 This allowed us to keep everything clear and direct – a helpful hint if you’ve got a few points you want to list on your van. 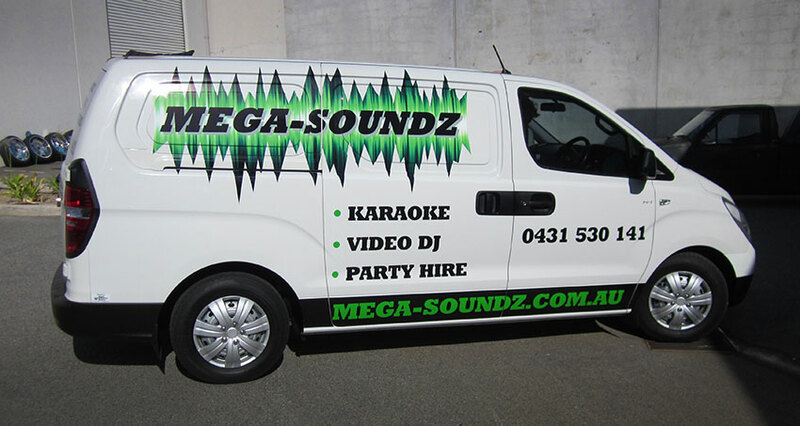 Signage is different to advertising – more isn’t necessarily better. 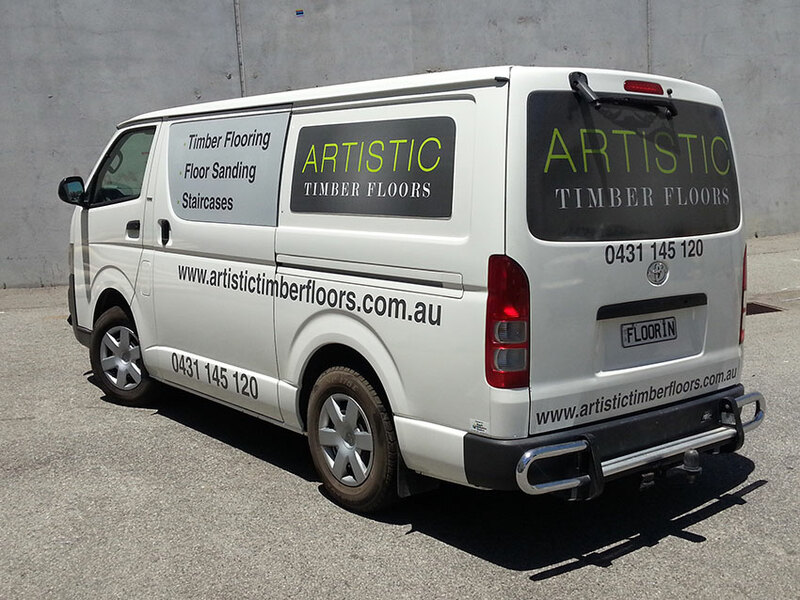 This style of signwriting allows the viewer to get all the information they need in a very short time; perfect for when you’re on the road. 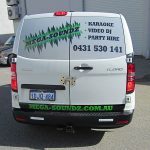 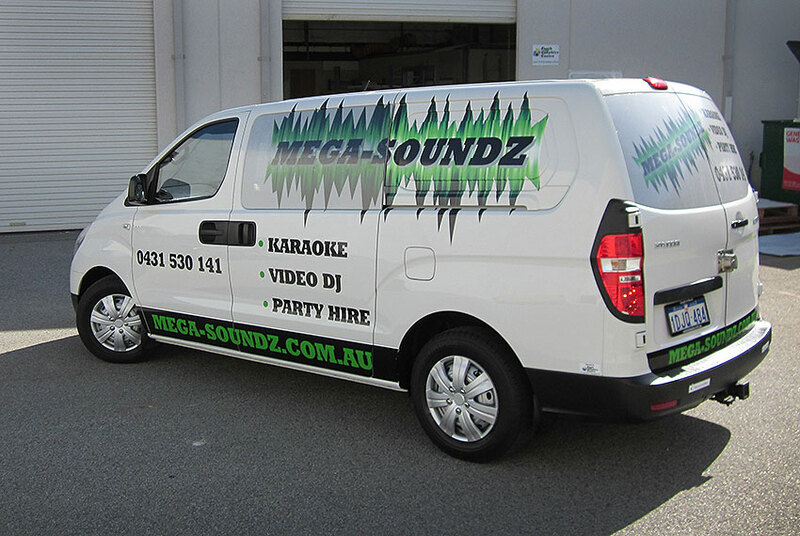 If you need your van signwritten, or would like a recommendation on your vehicle signs, Perth Graphics Centre is the place to head. Please head to our contact page to get in touch with us.